Here on this I have managed to share firmware for Huawei Ascend G630-U10. Incase if you were already saerching to download Huawei G630-U10 firmware, then this post might be useful to you. 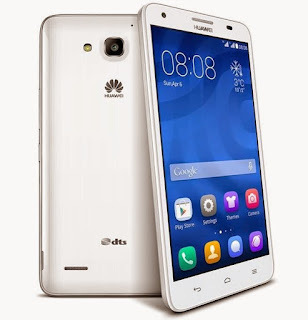 Including firmware direct download I have also shared firmware flash procedure which will help you to easily flash DL firmware to Huawei Ascend G630-U10 device. 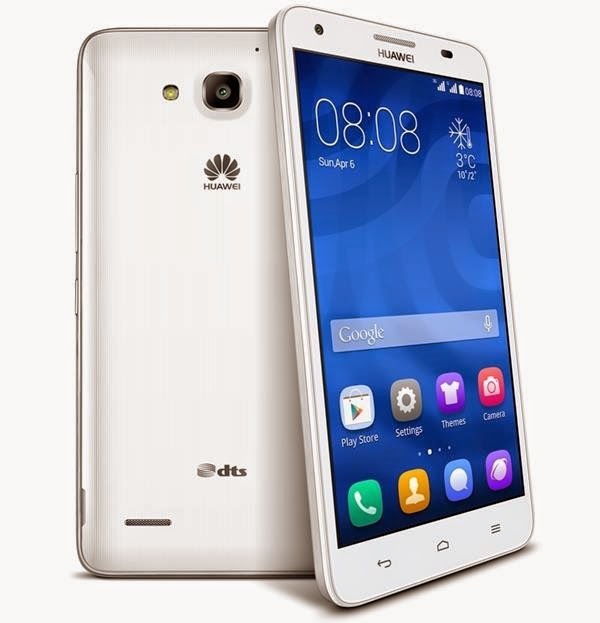 Below is the direct link to download Huawei G630-U10 firmware (flash file / rom). firmware version is B125, build number is V100R001C00B125 and custom number is CUSTC428D001 follow link below to start downloading. Download and extract the stock firmware on your computer. Copy the dload folder to your phone SD memory. Press Volume Up + Down + Power Key at the same time for 5-8 seconds until the update process isnt started automatically. It is valid file, please let me know what type of error you are experiencing? I will help you to fix.